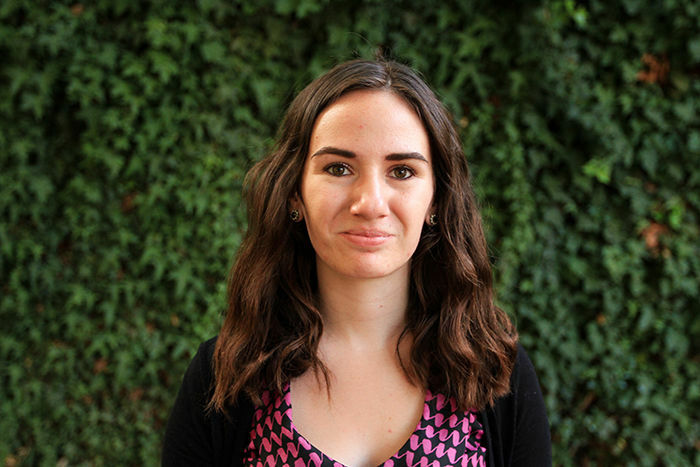 A journalism senior from Hugo, Okla., has been chosen spring 2018 editor-in-chief of the OU Daily. Kelli Stacy was elected Friday, Nov. 17, by the University of Oklahoma Publications Board. She will succeed fall 2017 editor-in-chief Jesse Pound, a journalism senior from Jackson, Miss. Pound elected to serve as editor for only one semester. Stacy has been with the Daily since fall 2015 and is the fall 2017 sports editor and a member of the beat team covering Sooner football. Before that, she was editor-in-chief in summer 2017 when OU softball won a national championship and football coach Bob Stoops resigned. Under her stewardship, the summer Daily outperformed any previous summer staff in terms of digital analytics. Stacy said she is grateful for the leadership opportunity, and looks forward to using her platform to build The Daily‘s coverage and quality.